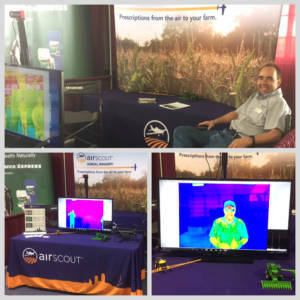 We’re at the Farm Science Review! HomeBlogNewslettersWe’re at the Farm Science Review! 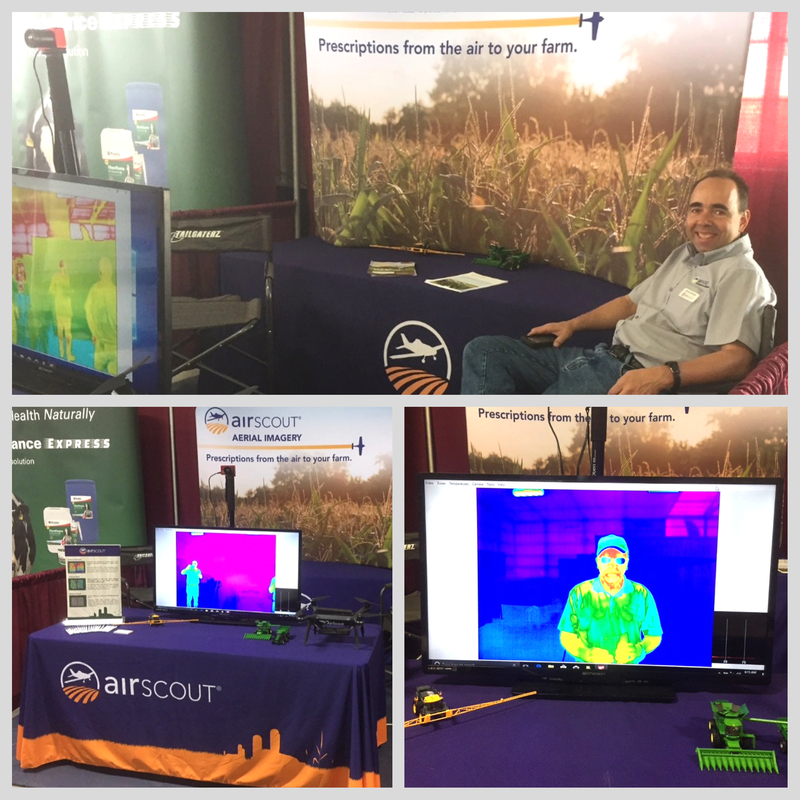 We are all set up at the Farm Science Review trade show in Ohio, the “Super Bowl of Agriculture,” and we’re doing daily flyovers so attendees can the the wide spread of this huge annual show. The Farm Science Review attracts thousands of visitors from all over the US and Canada, who attend to see 4,000 product lines from hundreds of commercial exhibitors, learning the latest in agricultural production over a period of three days. Our booth is location in Building 513, Booth 8. You can view our daily imagery of the show grounds by going to http://Airscout.com and logging in: FSRdemo password: acre.